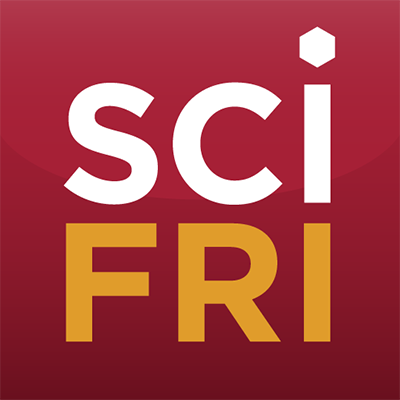 Science Friday: Hosted by Ira Flatow, Science Friday is your trusted source for news and entertaining stories about science. Brainstuff: Whether the topic is popcorn or particle physics, you can count on BrainStuff to explore - and explain - the everyday science in the world around us. The Apple Slice: An educational podcast about education. And we look at the some of the titles making themselves known on itunescharts.net. In The Dark: Season 2: Curtis Flowers has been tried six times for the same crime. Couples Therapy with Candace and Casey: Casey Neistat and his wife Candice discuss candidly the ups and downs of their marriage, friendship, parenting, and lives. You can find these and other great podcast titles at wvxu.org/podcastcentral.